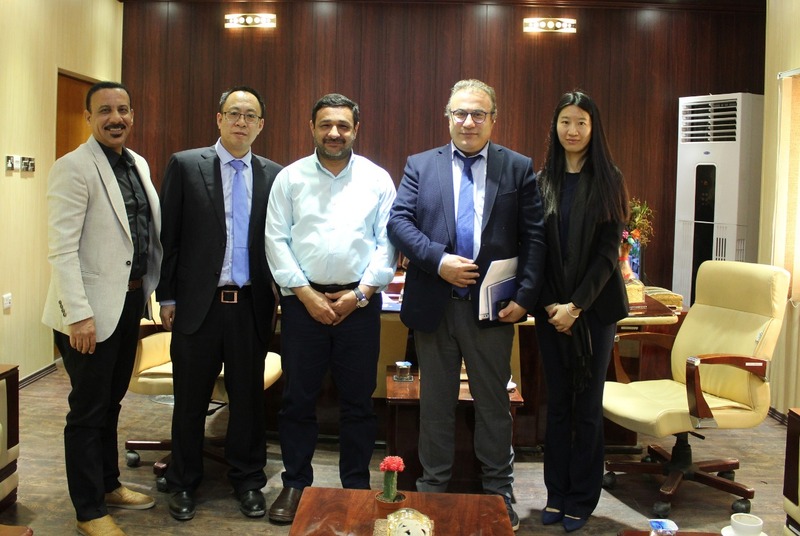 raised two companies (UB Holding) and Turkish SASPG Chinese, Sunday, the Basra Investment Commission to create an investment factory for the production of industrial and medical gases believed in the local market need. "After discussing with the two companies, the investment will be through the processing, installation and operation of an integrated industrial and medical industrial gas plant over a period of 18 months at a cost of $ 10 million on an area of ​​4 million square meters," said Alaa Abdul Hussein Salman, Duanem ". For his part, the managing director of UB Holding, Mamoun Abu Khamis, said: "The plant to be constructed will provide 100 jobs, while the company wishes to establish it near the iron and steel plant currently operated by the company in Khor Al-Zubair region." "The plant will produce oxygen, nitrogen, ammonia, helium, arcon, hydrogen, ozone and methane, and Iraq is currently importing its industrial and medical needs from neighboring countries like Turkey," said Hui Wenxi, vice president of SASPG. And Kuwait in what will contribute to the establishment of the plant in filling the need of the country of these gases.